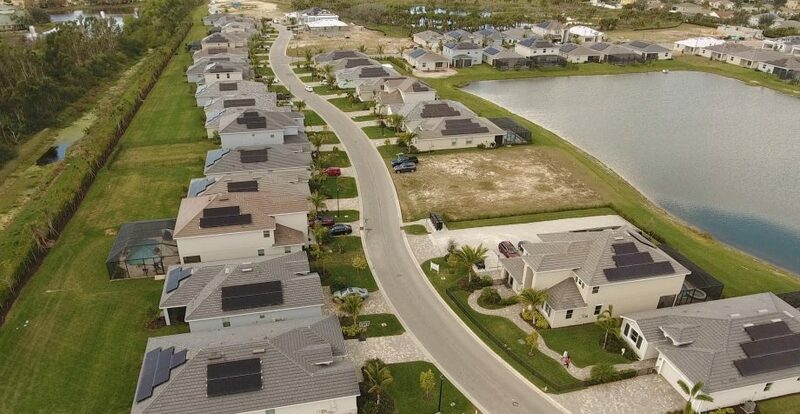 Mirada is the first all-solar community in Fort Myers. 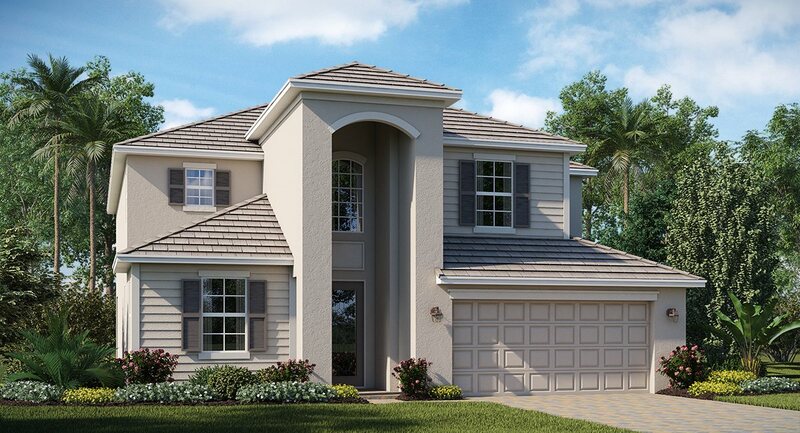 Lennar Homes‘ community is actually the first community in all of Southwest Florida where every home is getting solar panels installed at the time of new home construction. Over 40% of the homes are complete with solar panels installed, many of which are occupied by happy homeowners. Each home has solar panels installed with sizing depending on the size of the home. Homes range from 1,677 to 3,357 square feet with 3 to 5 bedrooms. 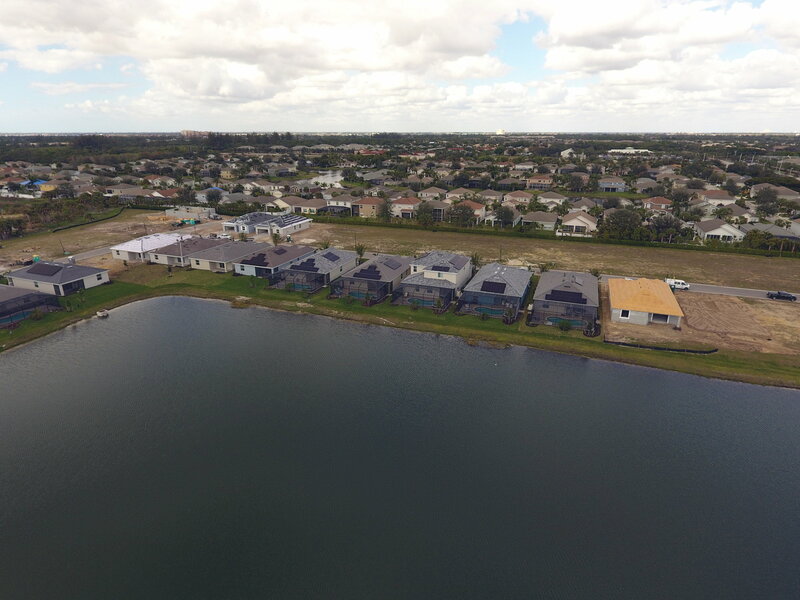 The homes use Enphase microinverter based systems for maximum energy harvest, shade resilience, safety, longevity, and robust system monitoring. 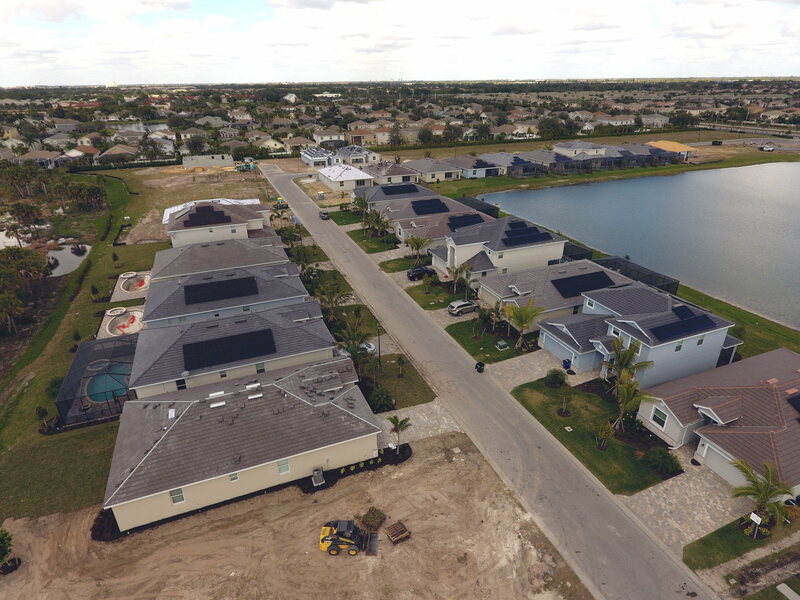 Each solar energy system is monitored via cellular modem by the Sunstreet subsidiary of Lennar which provides warranty support for systems and system financing. Homeowners also get detailed system performance information and whole-home energy use monitoring for no additional cost. Making solar panels a standard feature rather than an option allows the builder to minimize installation costs through purchasing efficiencies. Florida Solar Design Group (FSDG) provides management services for the solar installer, Urban Solar. 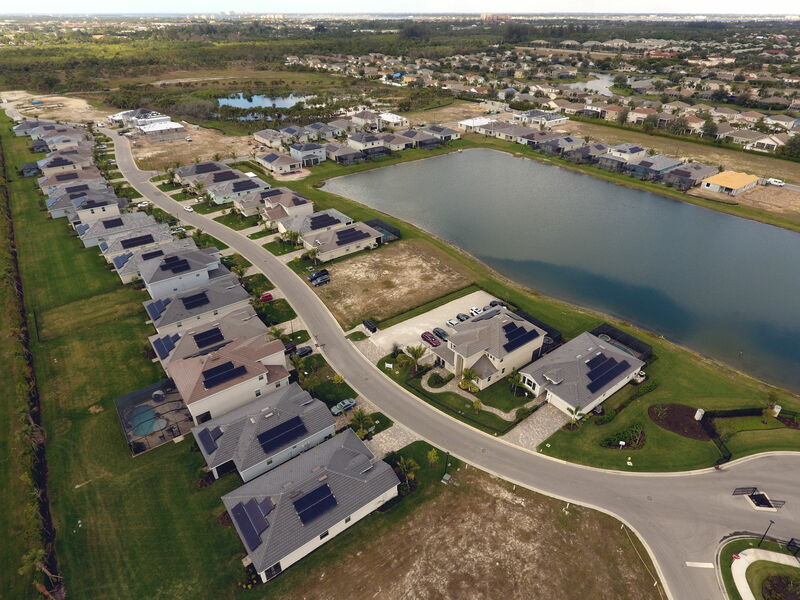 FSDG’s strategic partnership with Urban Solar spans the entire west coast of Florida with additional Lennar projects in Bradenton and Land O’ Lakes.